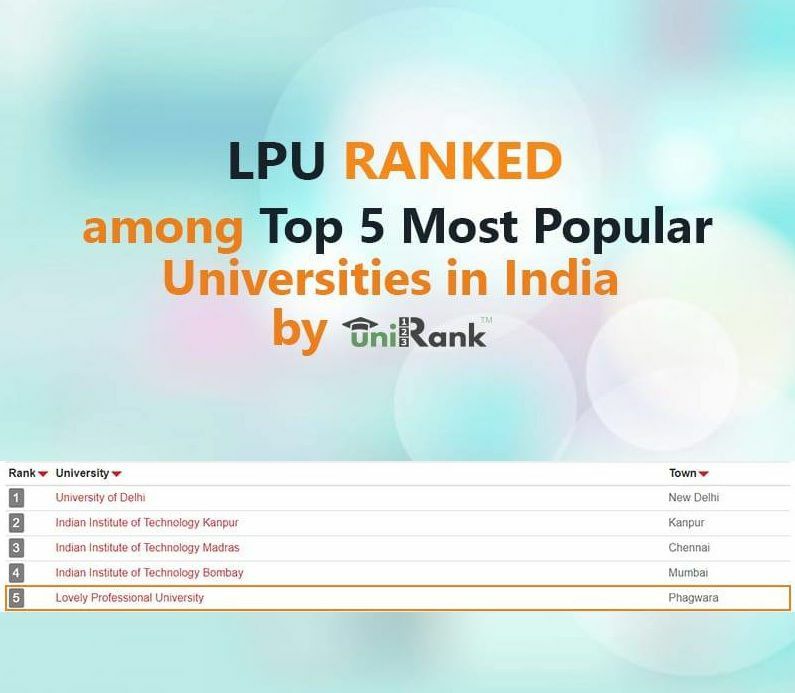 One of the top ranking authority, UniRank has ranked Lovely Professional University (LPU) among top 5 most popular universities in India. UniRank ranks universities as per their popularity using trusted, unbiased and independent web metrics. As per the latest ranking update, LPU has ranked 5th among 878 other recognized institutes, colleges and universities in India. Other colleges ranking among the top 5 include University of Delhi, Indian Institute of Technology, Kanpur; Indian Institute of Technology, Madras; and Indian Institute of Technology, Bombay. 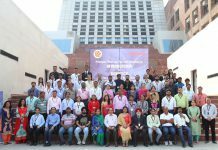 This isn’t the first time LPU has ranked shoulder to shoulder with IITs. In fact, LPU was ranked among top colleges by NIRF ranking released by the Government of India as well. From time to time, LPU has demonstrated its fast pace of growth by ranking ahead of venerable and reputed institutes of India. In February 2018 Lovely Professional University was also recognized globally for ranking among top 10 most popular universities of the world on Facebook. 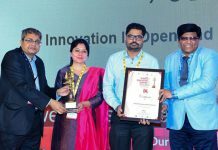 Feeling immensely happy on seeing the university gain top national ranking, LPU Chancellor Mr Ashok Mittal congratulated all the students and the faculty members whose achievements and hard work keep bringing good recognition to LPU. All of their hard work has played as a contributor towards LPU’s success. This UniRank ranking was first officially released in May 2005 and features all officially recognized higher-education institutions, colleges and universities in India, which are accredited or recognized by an appropriate national recognizing authority. Its aim is to provide the education seekers with an approximate ranking of all the recognized Universities and Colleges based on their web presence and popularity. Such kind of ranking helps students seeking quality education understand how popular a specific higher education institution is. This is especially beneficial for foreign students who are less aware of the education environment and the popularity of different universities in a different country.